Here’s our feedback show for The Walking Dead season 5 premiere “No Sanctuary”. Who’s the best character on the show? 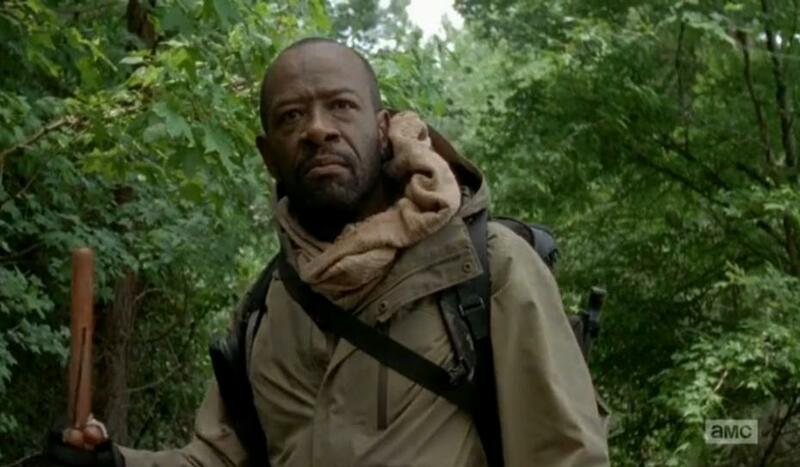 Could Morgan’s return have been even cooler? What’s worse than eating a bug? Tune in for the answers to these questions plus lots more. Thanks for listening!